Today’s featured music comes from Keys N Krates featuring New Orleans R&B talent Ambré. 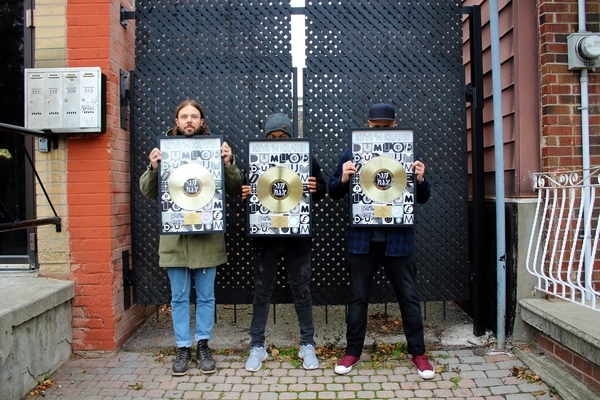 Toronto-based live electronic act Keys N Krates are back and “Glitter” sees the group continuing to expand their sound and explore new territory as they broaden their style beyond the dance world. 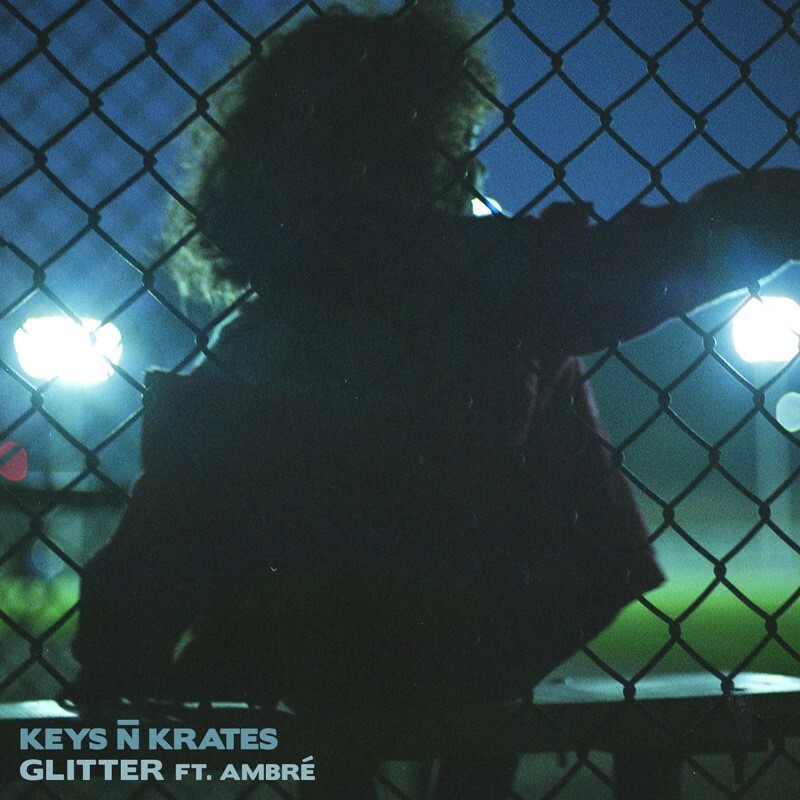 A deep twilight groove Ambré, Keys N Krates emerge from the darkness with “Glitter,” which layers intoxicating vocals over snappy bass and warped strings for a hypnotic slowed down disco feel. “Glitter” will be the lead single to their debut album, entitled Cura, arriving in early 2018 via Dim Mak Records. In other news, the group’s “Dum Dee Dum” single has recently achieved RIAA gold status. 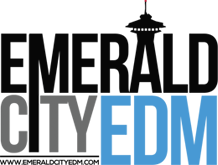 Given that the song never received significant radio airplay, this milestone is a testament to the scope of the group’s grassroots popularity. Coinciding with the release of “Glitter,” Keys N Krates are also announcing a lengthy North American tour which will feature a Seattle stop on Saturday, March 3rd at the Showbox Sodo with Jubilee. Don’t miss Keys N Krates at the Showbox Sodo with Jubilee on Saturday, March 3rd!